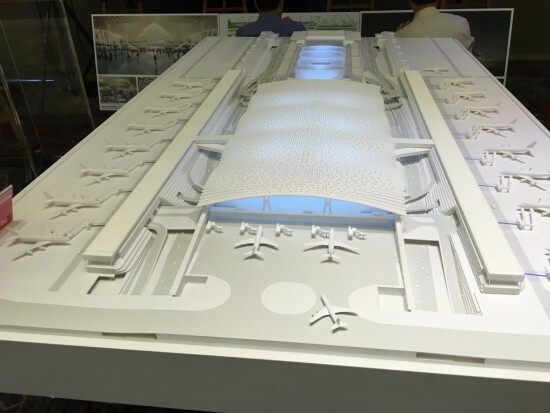 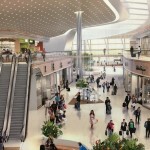 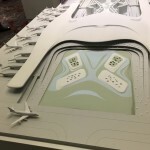 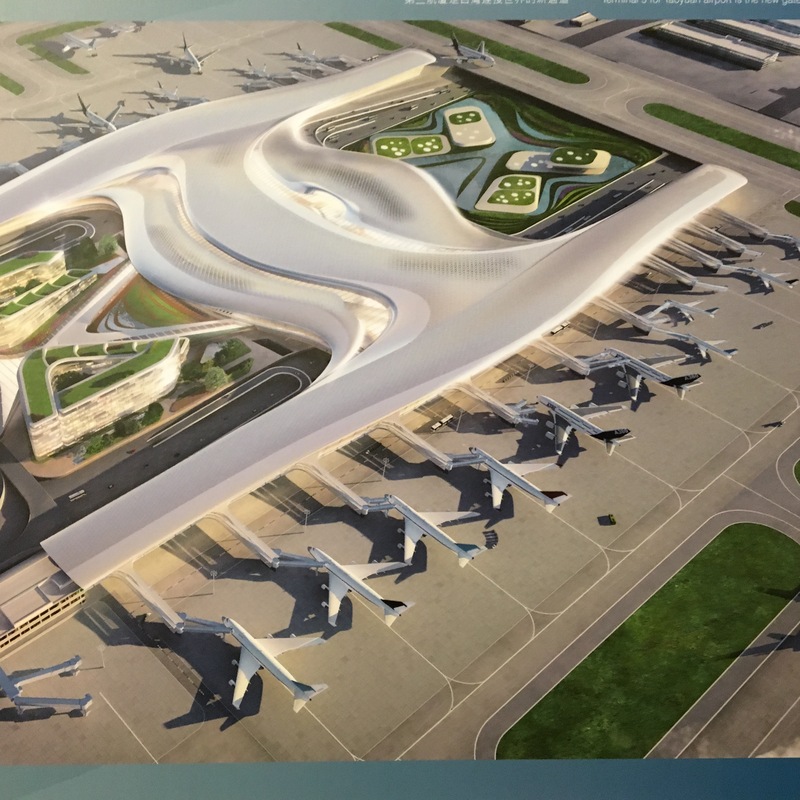 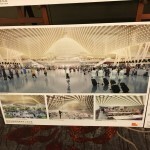 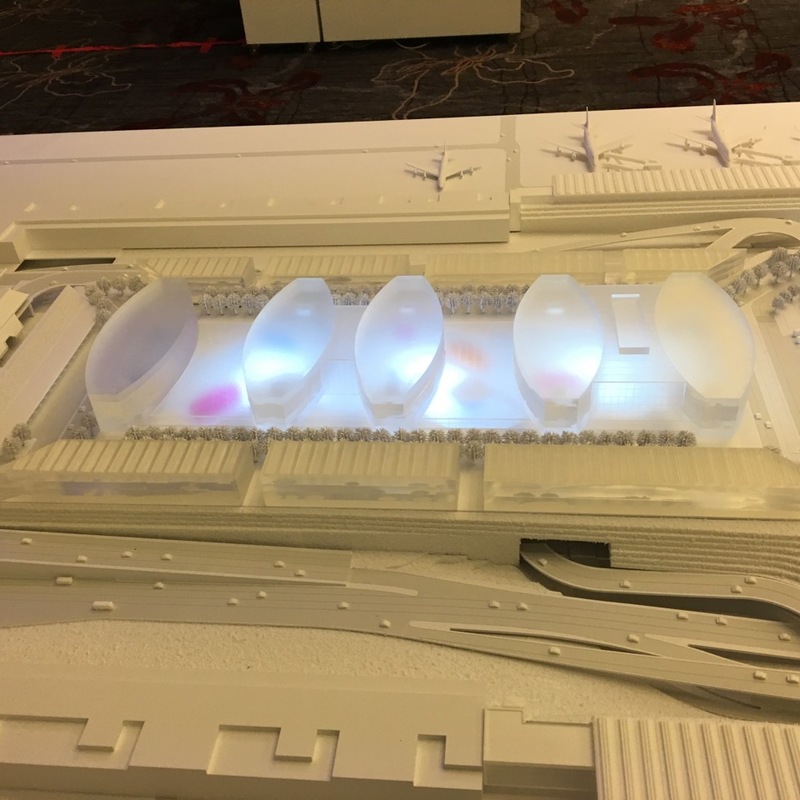 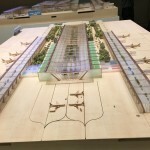 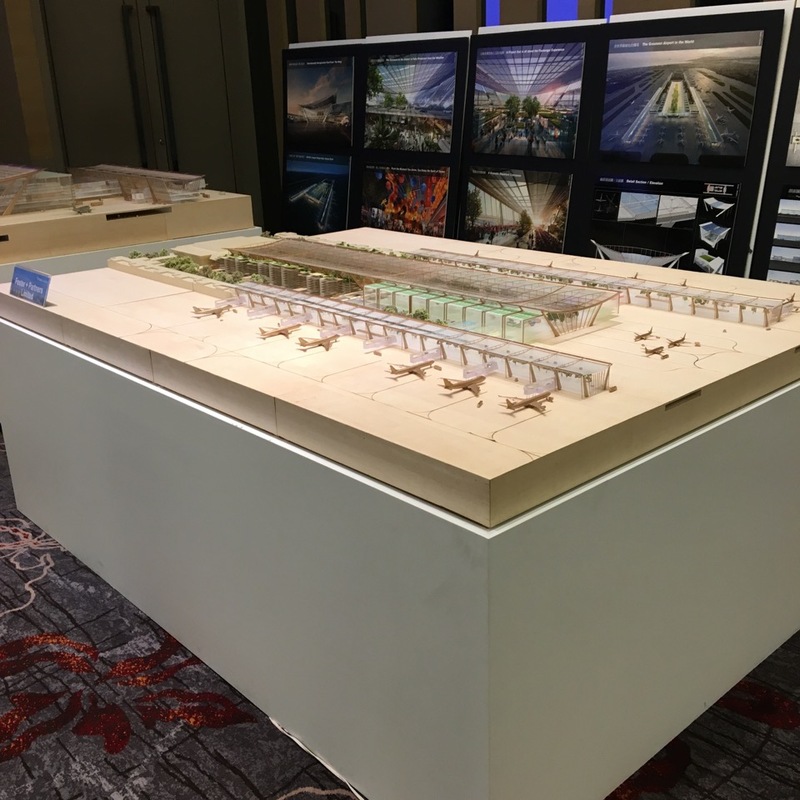 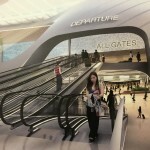 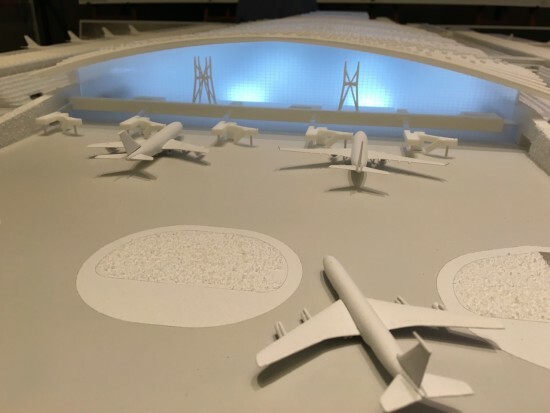 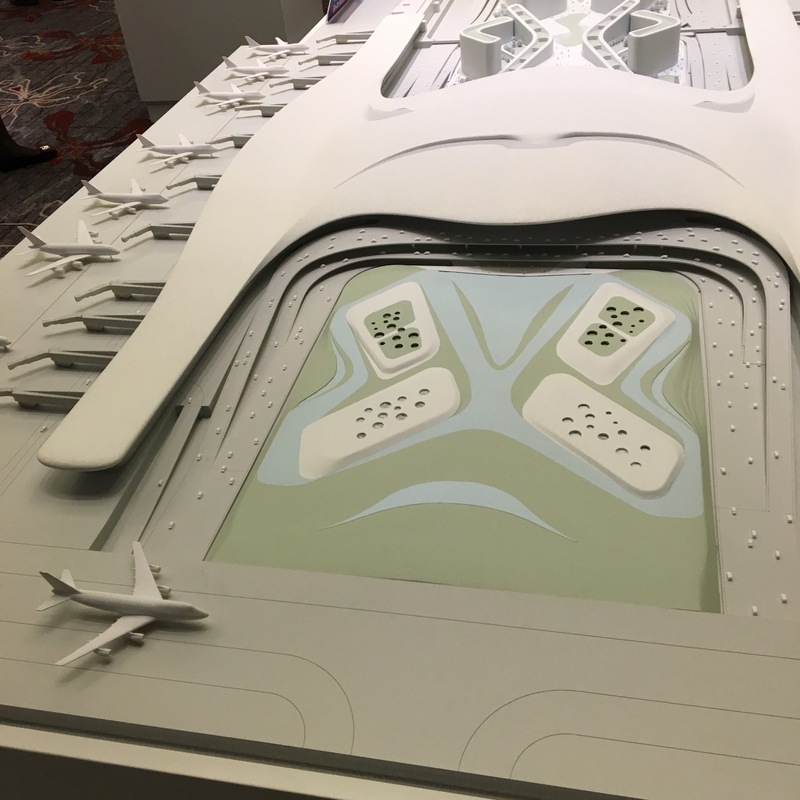 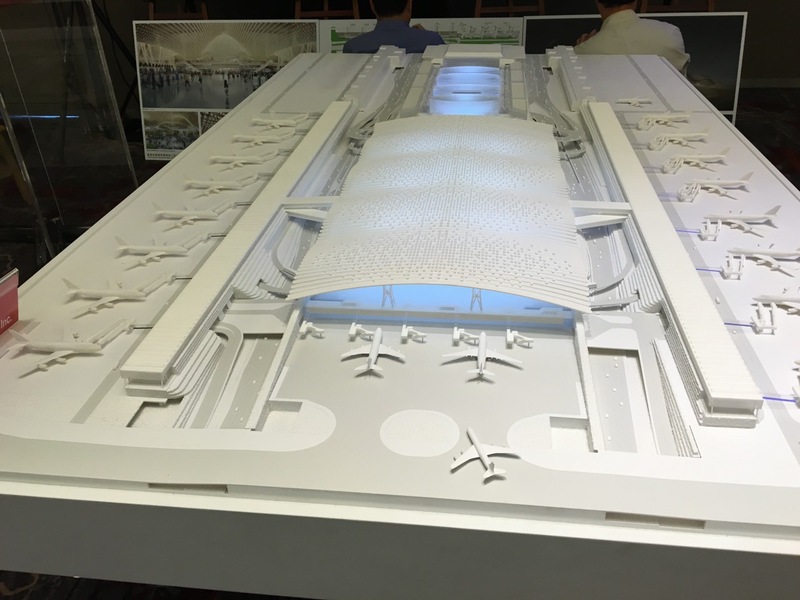 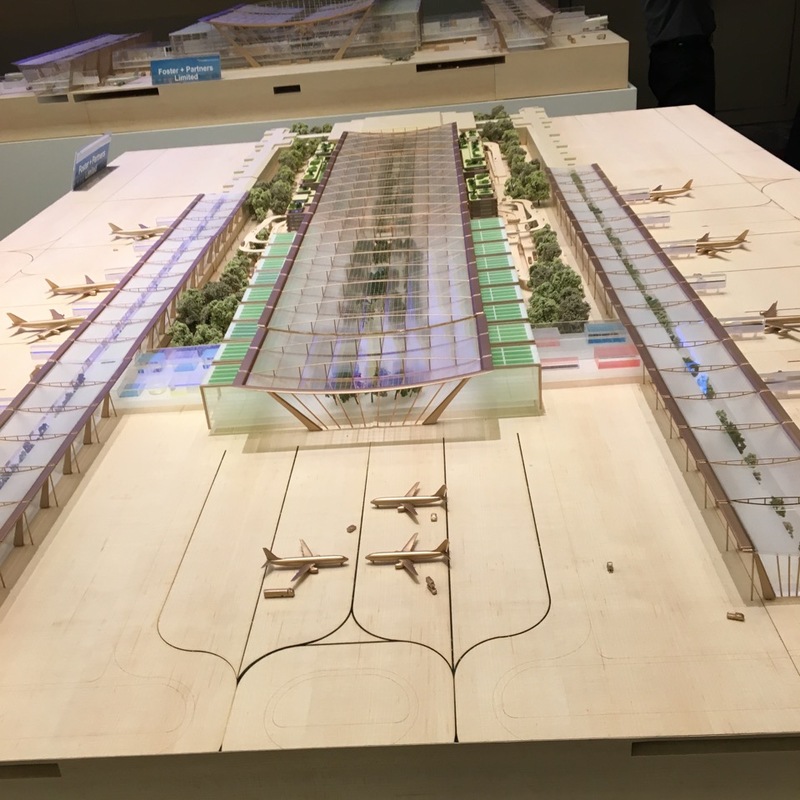 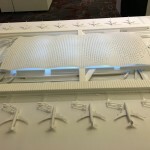 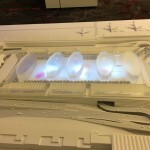 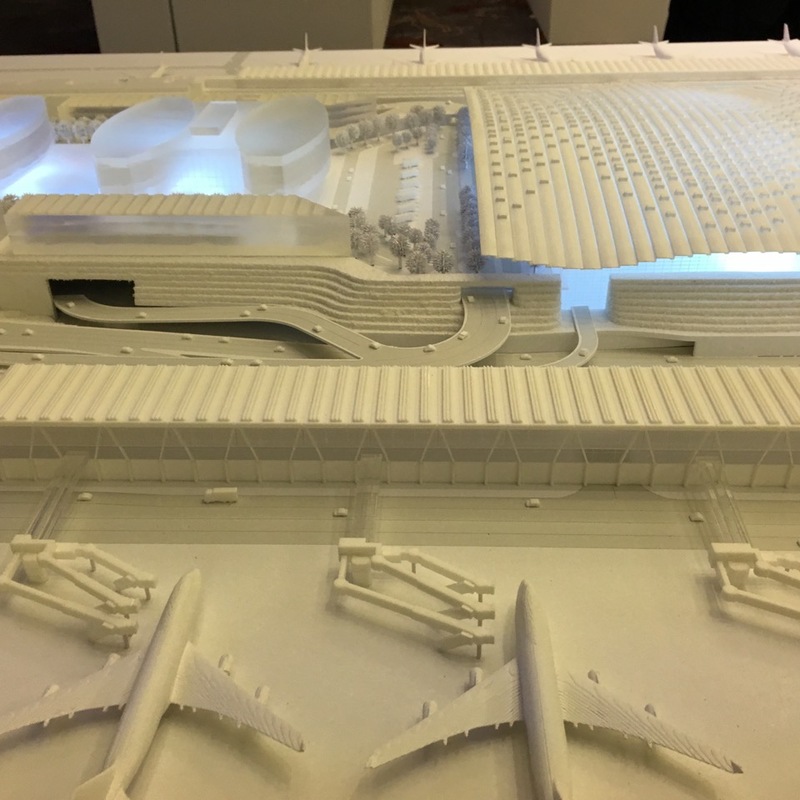 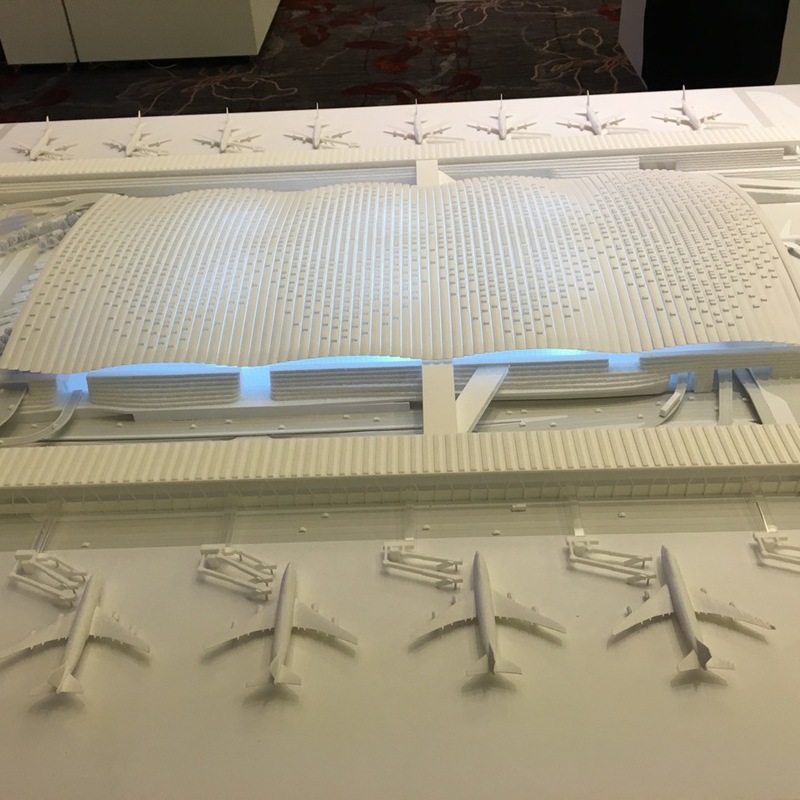 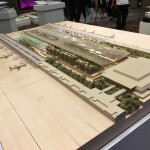 Rogers Stirk Harbour + Partners have fought off fellow British architecture practice Foster + Partners and Amsterdam-based UNStudio to design the Terminal 3 building at Taoyuan International, Taiwan’s largest airport. 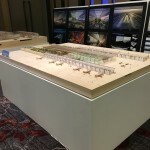 The firm won by a unanimous decision, AN has learned. 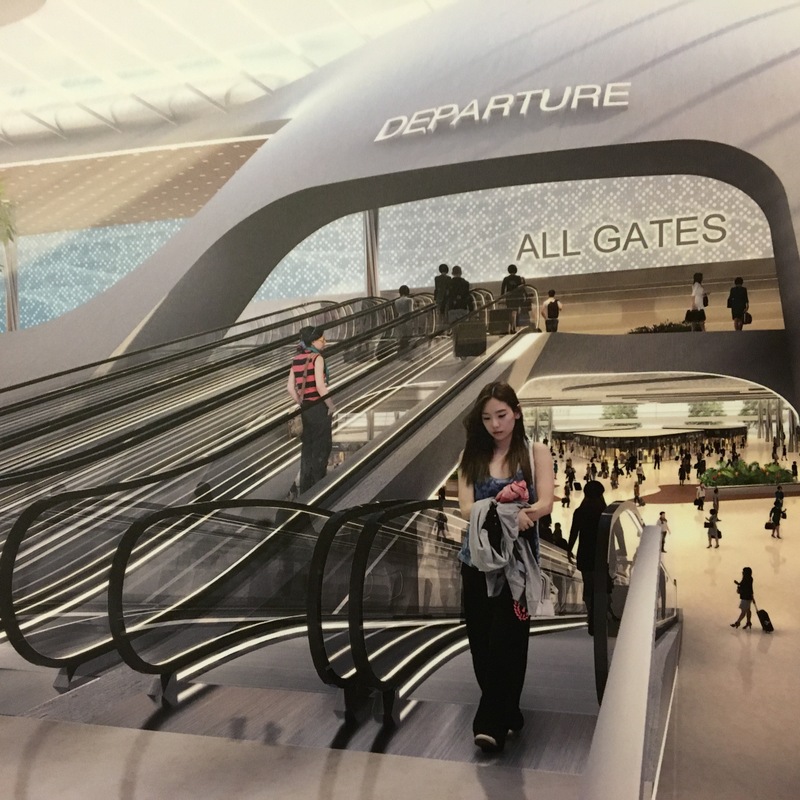 In 2014, the airport was the world’s 11th busiest passenger airport. 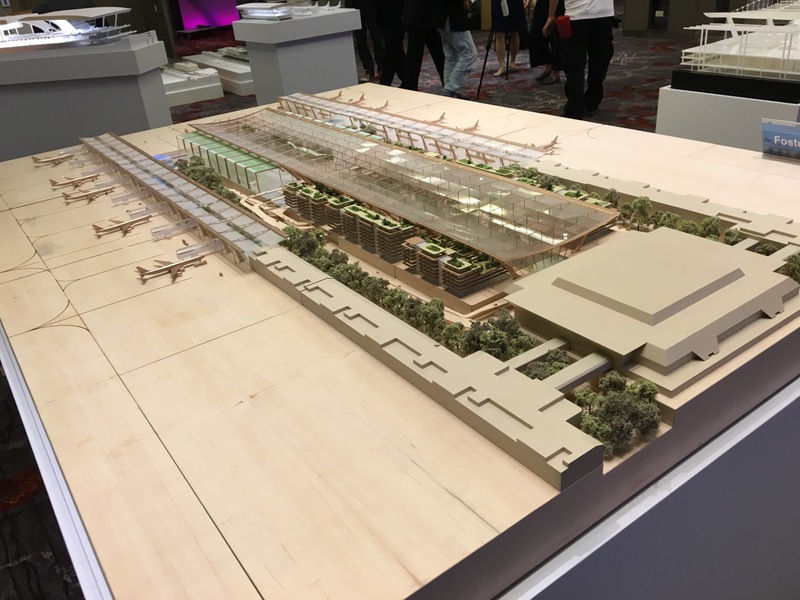 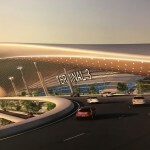 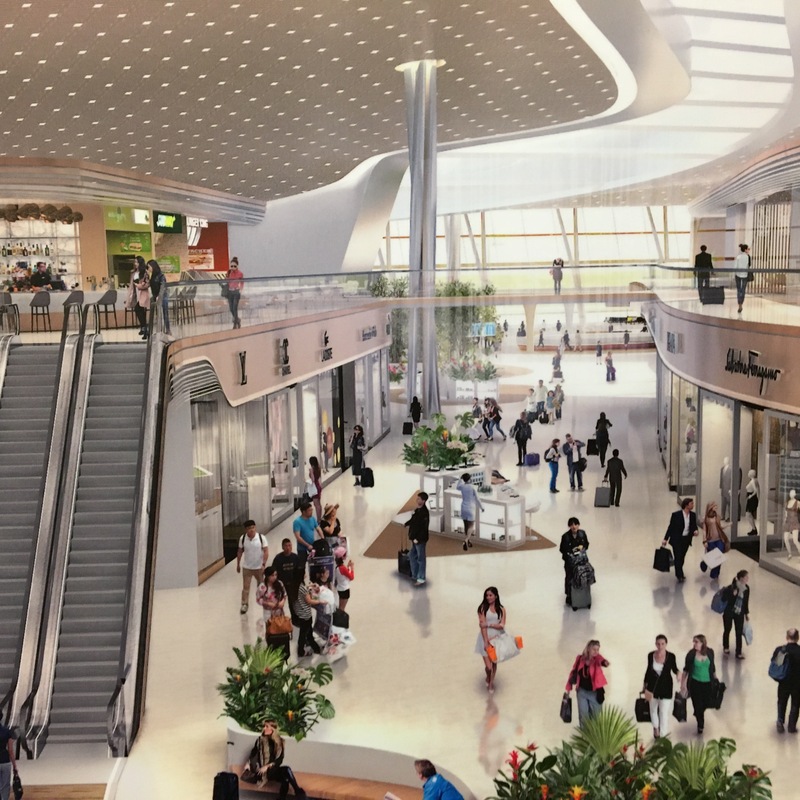 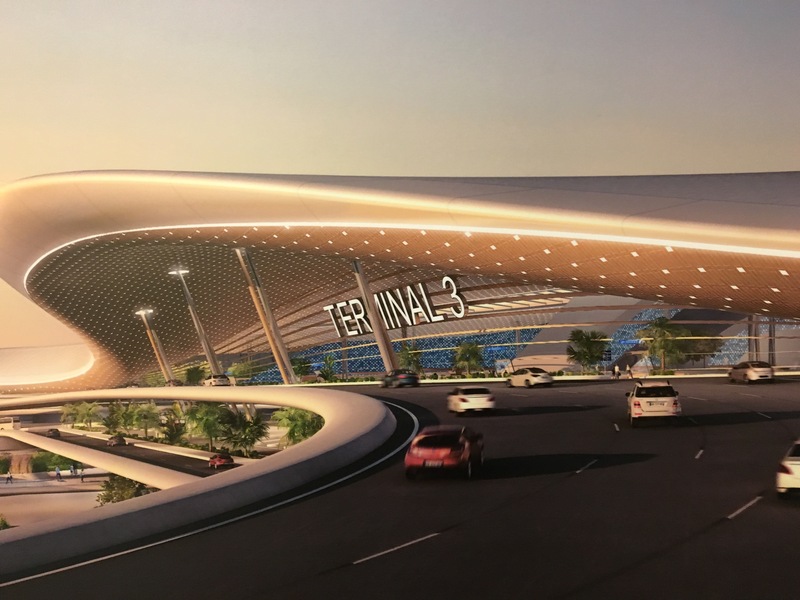 The 158-acre airport terminus will see 45 million passengers pass through every year and will be situated adjacent to the China Airlines Headquarters and share some services with neighboring Terminal 2. 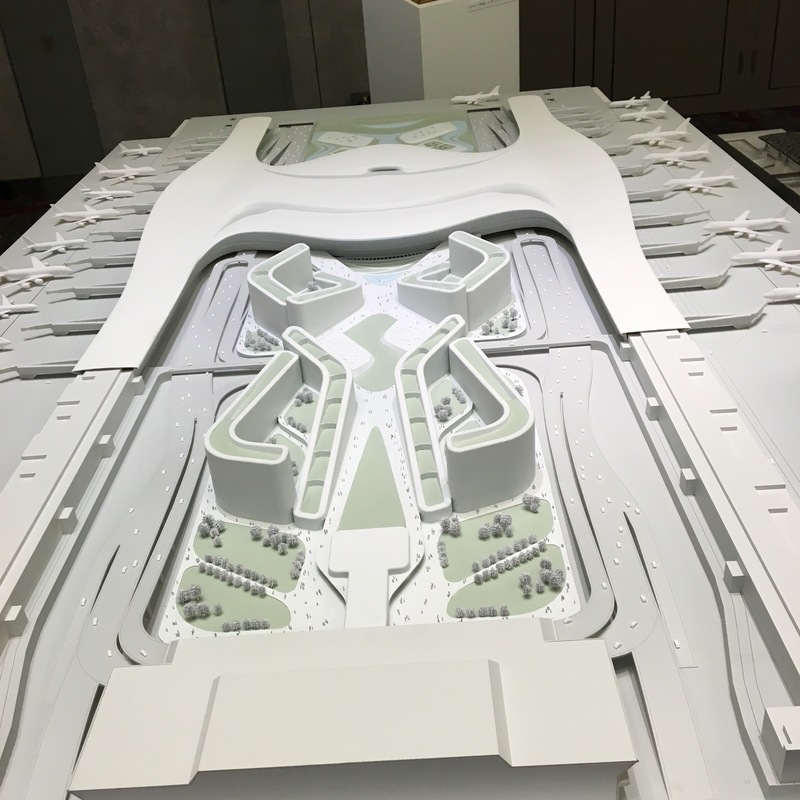 The building is due to be complete by 2020. 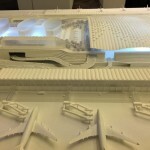 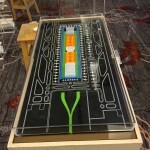 Rogers’ firm worked with local practice Fei & Cheng Associates and Arup engineers. 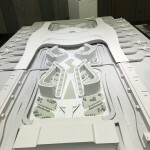 UNStudio, run by Ben van Berkel, also took the approach of appointing a local firm for the project in working with Bio-Architecture Formosana and April Yang Design Studio. 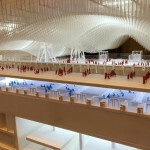 Foster, on the other hand, chose to work individually. 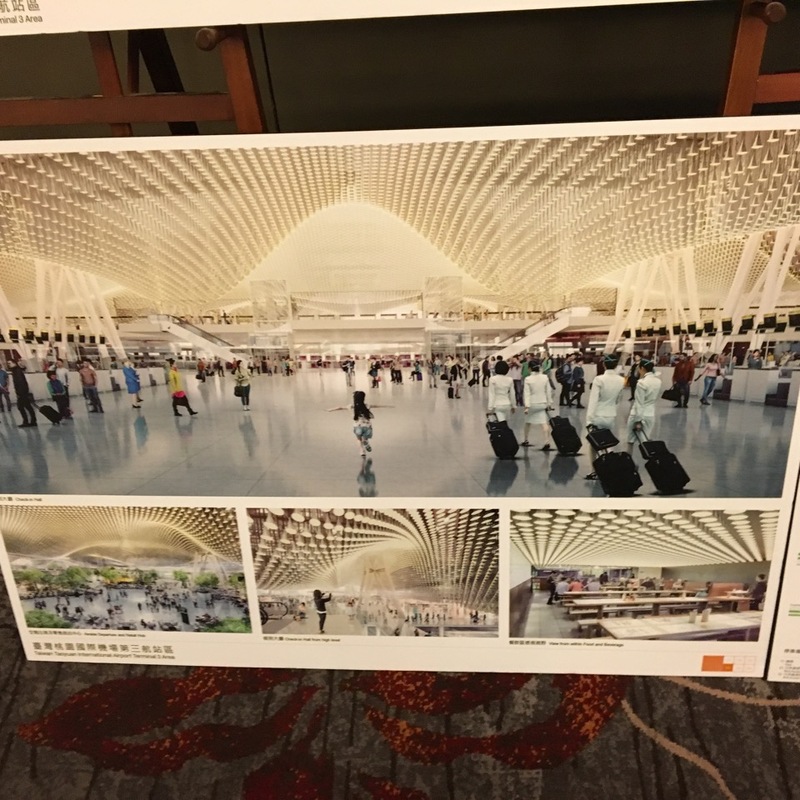 Taoyuan International Airport is based 24 miles outside Taipei, the capital of Taiwan and was once known as Chiang Kai-shek International. 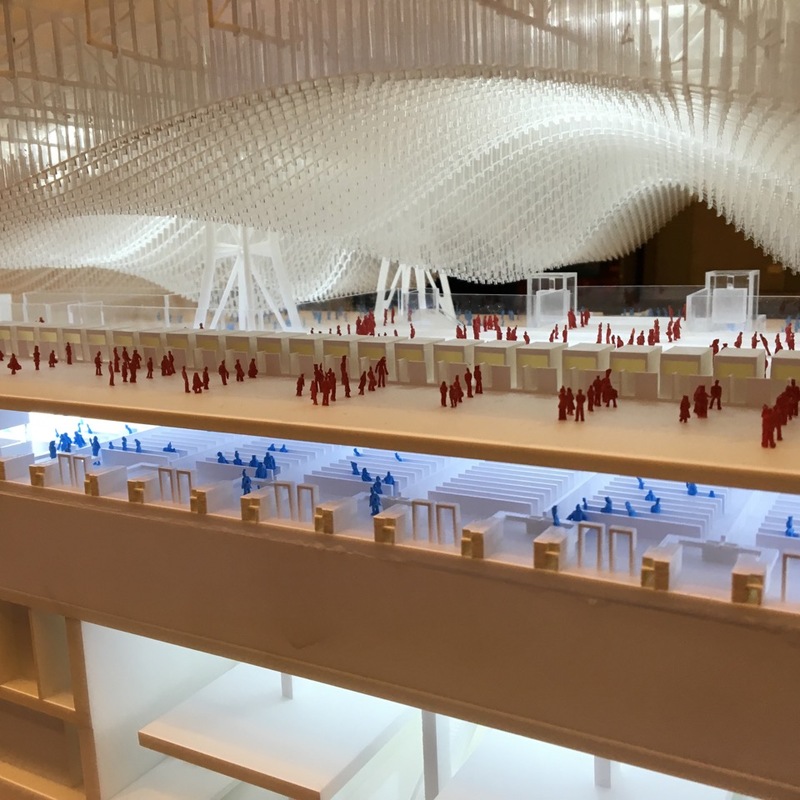 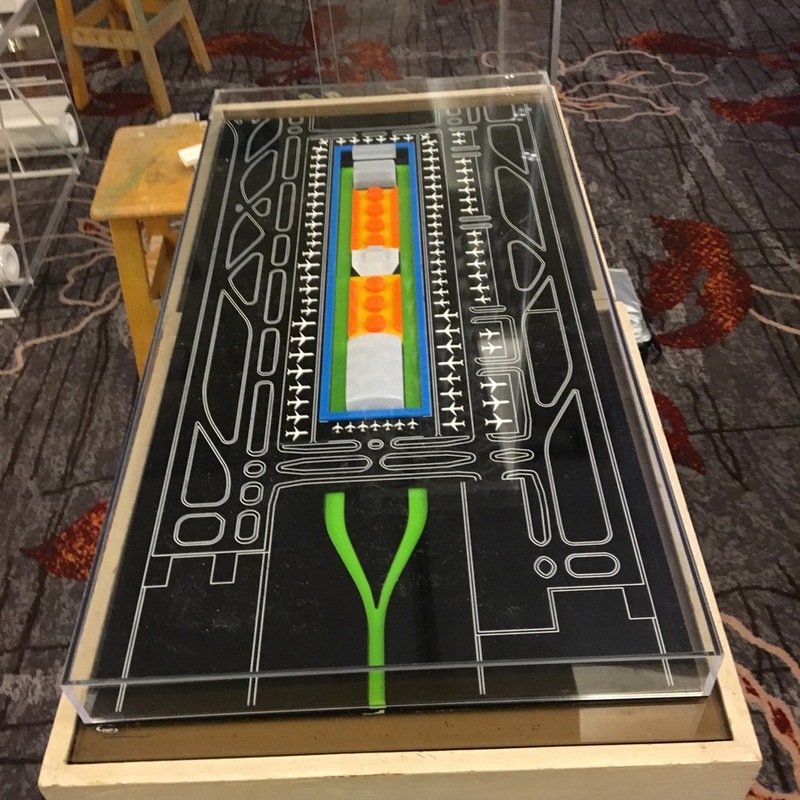 The winner was selected from a jury comprised Michael Speaks, dean of Syracuse University’s school of architecture; Marcos Cruz, director of the Bartlett School of Architecture; and Kwang-Yu King, curator of the 2012 Hong Kong & Shenzhen Biennale.